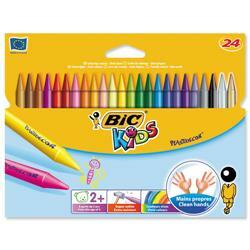 Easy to work with and less messy than paint, Euroffice can supply you a range of classic children’s art tools. Crayons from Bic’s Kids Plastidecor range are available in a range of vivid colours and they are clean, strong and can be sharpened like a pencil for detailed work. 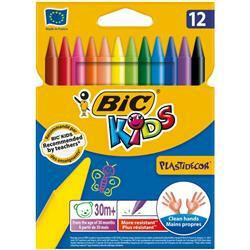 We also supply coloured chalk from Stephens and marking crayons from Staedtler.